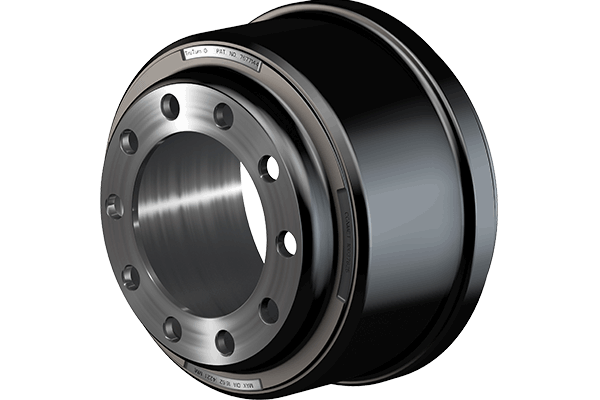 We produce the most advanced wheel ends on the market, from conventional hubs to our patented PreSet® line of hub assemblies and components. 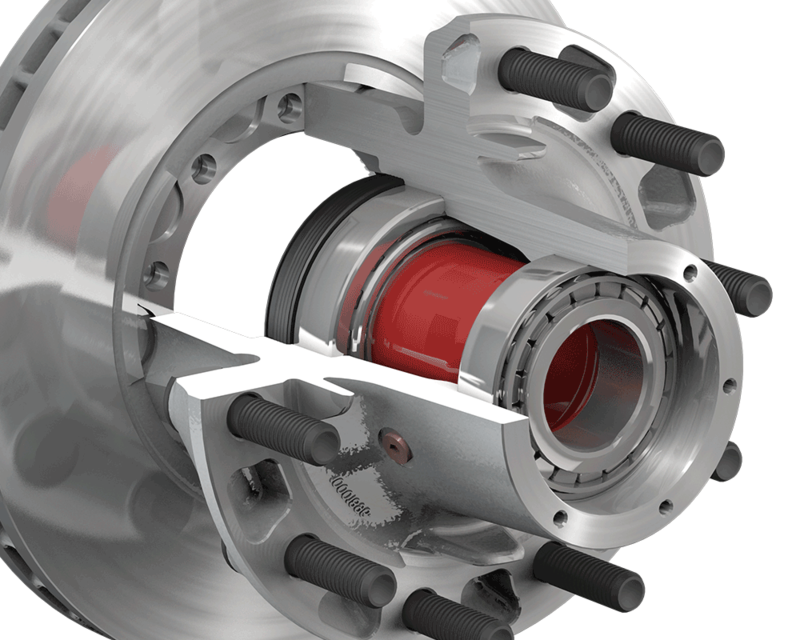 Using state of the art machines and technology, we achieve the most precise levels of bearing adjustment and calibration. 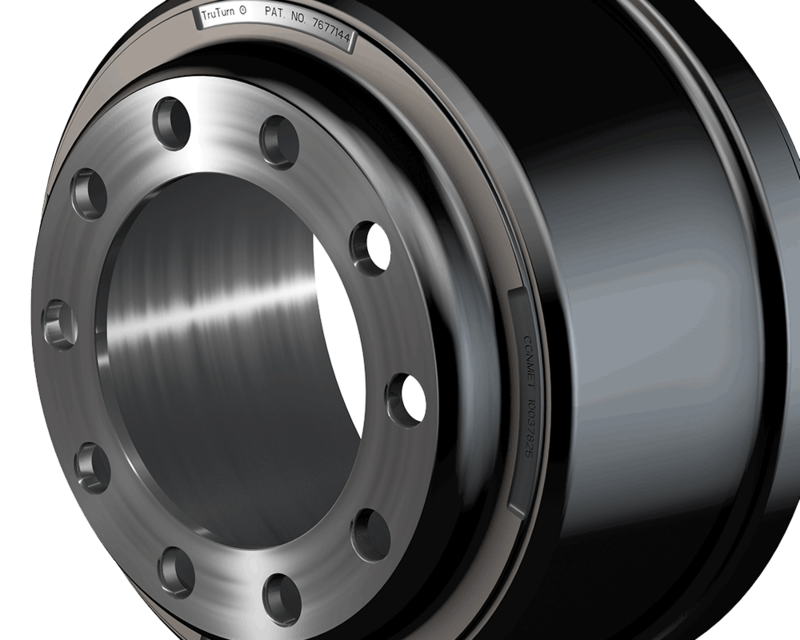 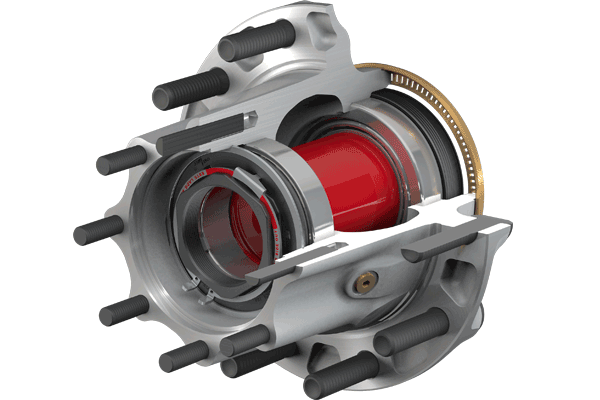 PreSet technology offers superior hubs that are ready for installation with no assembly and bearing adjustment required ConMet wheel end products include standard hubs, PreSet®, and PreSet Plus® hub assemblies. 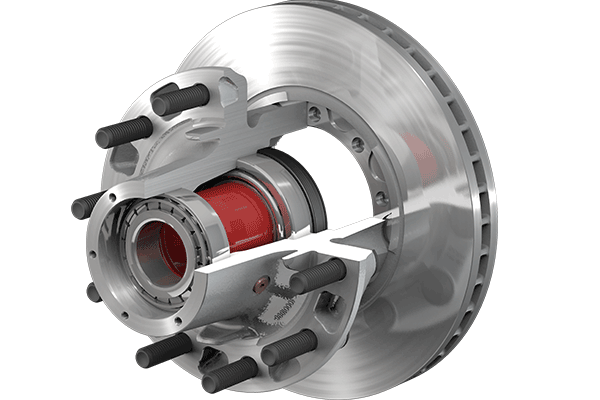 ConMet brake rotors are designed to work perfectly with our hubs and various manufacturers’ air disc or hydraulic brakes, all while offering ConMet’s unparalleled PreSet hub technology.